Why Lamai? It’s a stunning stretch of beach that isn’t as busy as some of the other beaches on the island, but it’s still close to the major restaurants and nightlife. 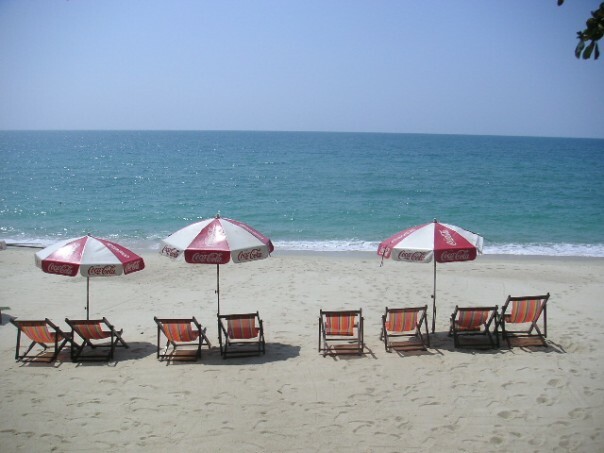 If your goal on Koh Samui is major relaxation, I also recommend staying on Maenam Beach on the north side of the island. My husband and I stayed on Hon Tam during our own honeymoon, and the resort’s private beach more than made up for any other shortcomings. The public beach of Nha Trang is probably pretty beautiful, but with all of the crowds, litter, and vendors, it is not a tranquil environment. However, a 20 minute ferry will take you to the island of Hon Tam where the beaches are completely different. There are two beaches: one that’s open to the public (i.e. boat tour groups), and one that’s private for the people staying at the resort. 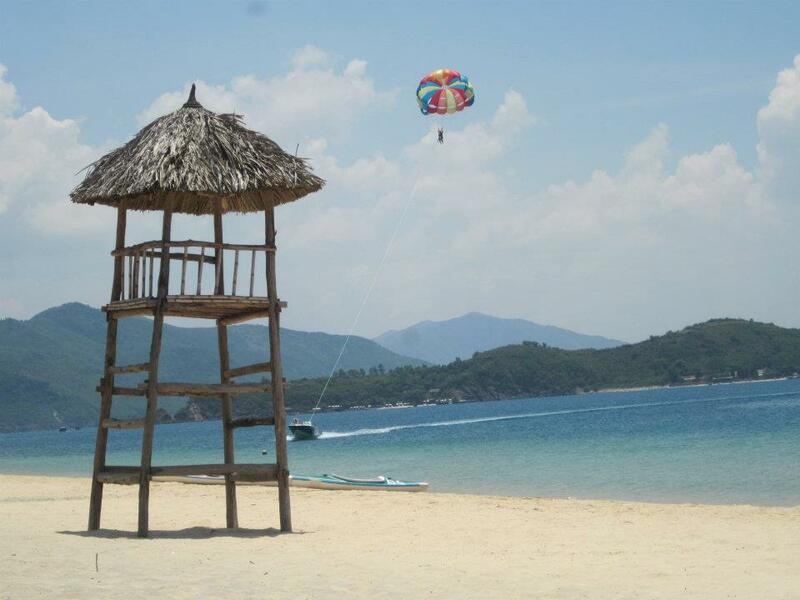 Both have soft sand, clear warm water, and watersport activities like parasailing and jet skiing. Just make sure to go back to the mainland for better restaurants. Spring Break 2013! Woohoooooo! Say what you will about Cancún’s party!party!party! reputation, the beaches are really nice and the water is bright turquoise. Perfect for sleeping off a hangover. 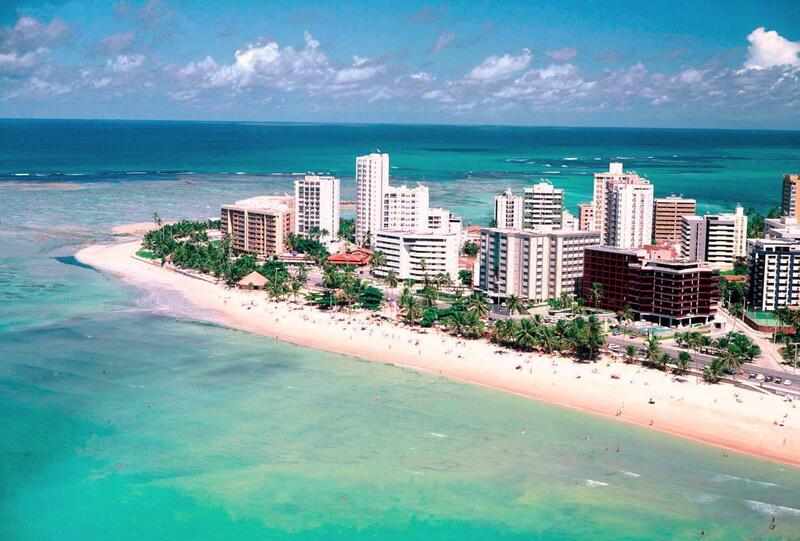 When Aaron and I spent a few weeks backpacking down the coast of Brazil a few years ago, I think we just did a Google image search for “best beaches on Brazil” or something and that’s how we ended up going to Maceió. It’s not a tourist destination by any means, people weren’t particularly friendly, we spent way too much time trying to get my camera fixed in the local mall, but the beaches there were SO pretty. What made the beaches really stand out to me though was the fact that they were the public, city beaches, which are normally pretty gross in other big towns. This is another place where the water absolutely looks photoshopped, but that vibrant color is totally real. 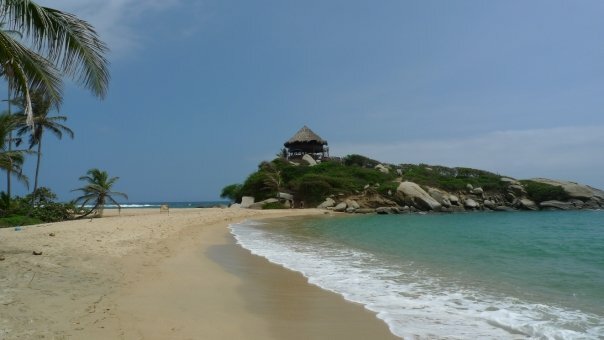 * Limiting this list to just 10 of my favorite beaches was incredibly difficult, and I realize that there are some glaring omissions. For example, I’ve been to Tahiti – why didn’t any of those beaches make the list? While the beaches there were definitely nice, they were on the smaller side. Don’t get me wrong though, the water and the islands were spectacular and I certainly recommend going there on a honeymoon. Another thing you may have noticed is that I didn’t include any European beaches on my top 10 list. To be completely honest, I can’t remember the names of the beaches in Paros, Greece that I loved so much, otherwise one of them probably would have made the list. I also could have made a list of my top 10 favorite Australian beaches, but I limited my selection to 2. Now that I think of it, I think I will create an Australian Beaches list down the road. Stay tuned for that!